I was in corporate sales before real estate. It was the same thing day in and day out. I always loved houses, and I have always loved projects, deadlines, managing tasks and people. So, luckily for me, I put all of the things I love together and have found a career in real estate that fulfills me, allows me to make an impact in peoples lives and create lasting relationships during one of the most exciting times in their lives. Real estate also also gives me the flexibility to be at home with the kids when needed. I am able to raise them. That was so important to me when I was making a career choice. Someone recently asked me “If you could live anywhere in the world, where would it be and why?” to which my quick response was “Close to family, wherever they are.” Because they are my heart. My soul. My mom, who I admire and look up to, is where I get my design eye from. 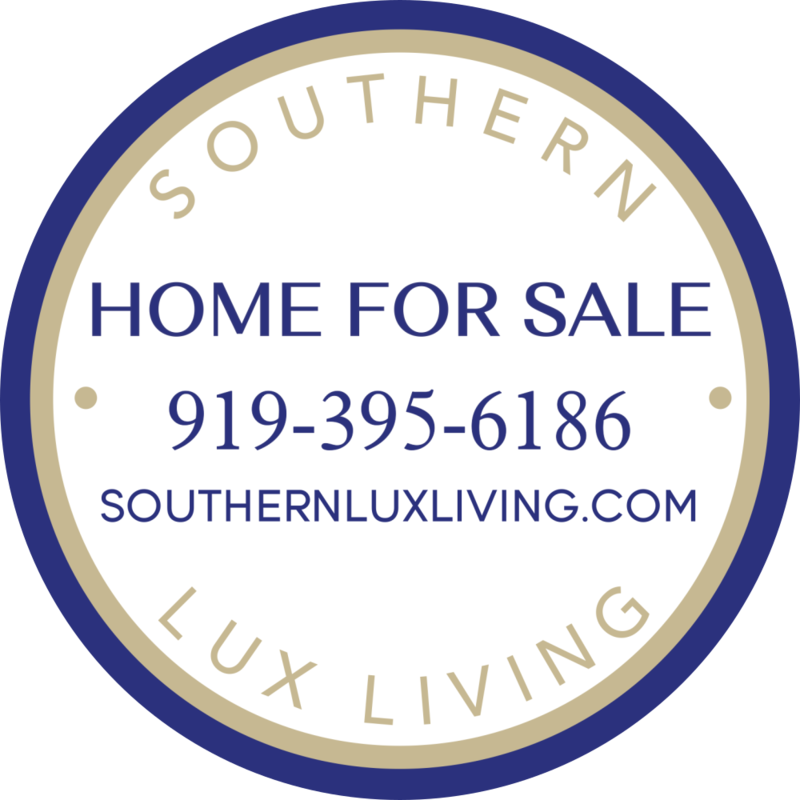 I love staging – homes, front porches…etc. I get that from my mom! And even though I spend a lot of hours in and out of homes, I can’t get enough. I love to watch HGTV, Fixer Upper, etc. A typical morning for me starts with making breakfast and lunch for Scott….every weekday! He’s an early riser since he has to be at work so early. After he leaves, I take 30-45 mins to myself, drink coffee & watch the news. Then get the girls up for school, take them to school and then my “work hours” begin. On the weekends we enjoy going to the movies, shop, ride four wheelers and golf cart on Scotts farm in Louisburg, go to the mountains to visit my family, go to a plant nursery, do yard work, and be together as a family! I live in Wake Forest, and I love our town. I love downtown Wake Forest and all that it has to offer, the small town feel, shopping, neighbors, and the amazing community feel. I have truly lucked out with a great friends, a wonderful family, an amazing place to call home, and a career that I love. Happiness is a blessing. Wonderful message Allie…, love you! Let’s Meet in the Street!! Wake Forest Is Ready To Rock! Are you?